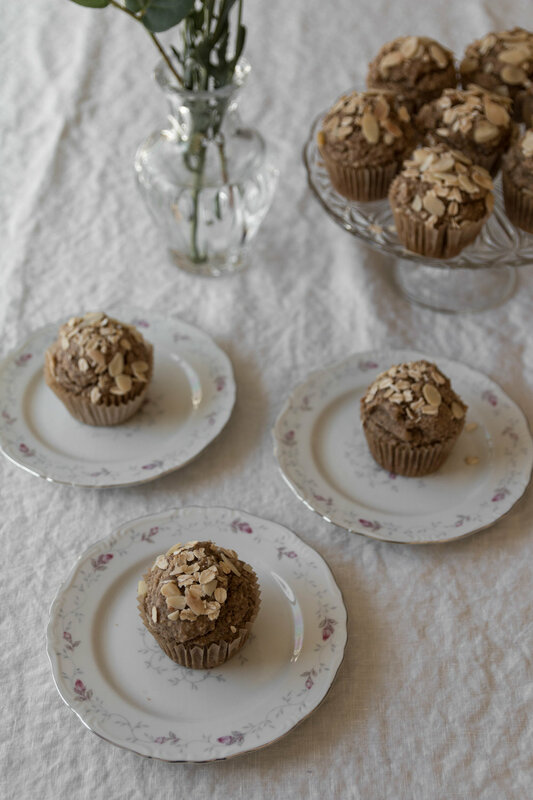 These oat and almond banana muffins have been making a weekly appearance since I found myself in need of a muffin recipe that could be both gluten free and vegan. The banana flavor is quite mild and almonds lend a little richness to each bite. 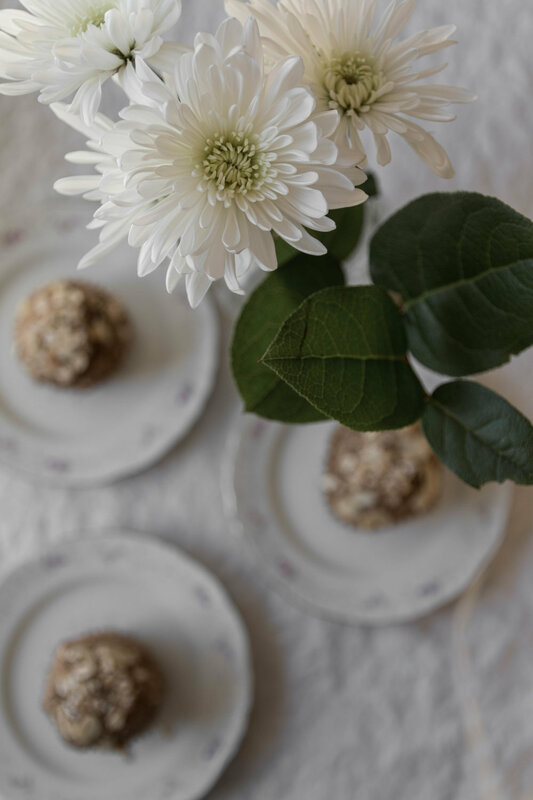 With no refined sugar and wholesome ingredients, these are healthful morsels that you can bake in advance for the week of hurried mornings ahead. *Note: This recipe is vegan as written, but you may replace the flaxseed and water with 2 eggs if you wish - be sure to omit the apple cider vinegar and reduce the baking soda to 1/2 teaspoon if you do. Additionally, the almond milk can be swapped for cow’s milk, and melted butter or olive oil can be used in place of the coconut oil. Preheat the oven to 350 degrees and line a 12 count muffin pan with parchment muffin liners. In a food processor or high speed blender, blend the oats and almonds until they reach a fine, flour-like texture. Add the baking soda and salt, pulsing a few times to mix evenly. Pour in the maple syrup, flaxseed and water mixture, vanilla, almond milk, apple cider vinegar, and melted coconut oil and blend until combined. Finally, add two whole bananas and blend until no lumps are left. Spoon equal amounts of the batter into the muffin pan and sprinkle a handful of oats and sliced almonds on top the batter before placing in the oven. Bake for 30 minutes, then cool the muffins on a wire rack. Over the holidays, I conjured up a recipe for these cardamom rolls after thinking how delicious a sweet roll would be with a medjool date filling. Traditionally, cardamom rolls are usually made with a butter and sugar filling, perhaps even with a dusting more of cardamom inside. Switching the traditional filling for one made with soft, sticky caramel-flavored medjool dates gives these rolls a hint of unexpected flavors, a bit of je ne sais quoi, if you will. Not too sweet but just sweet enough, they’re a delicious treat for a special Saturday breakfast or brunch with hot drinks and good company. 1 1/2 cups cold salted butter, cut into 1/2 inch cubes. Combine the milk and yeast in a bowl, stirring to mix until the yeast is completely dissolved. Whisk in the egg, then the vanilla. Add this mixture to the bowl of a stand mixer with a dough hook attachment. Add the flour, sugar, salt, and cardamom to the mixer’s bowl and knead on the lowest speed for 8 minutes. Add the cubed butter, and continue to mix the dough for 8 minutes or until the butter has combined with the dough. 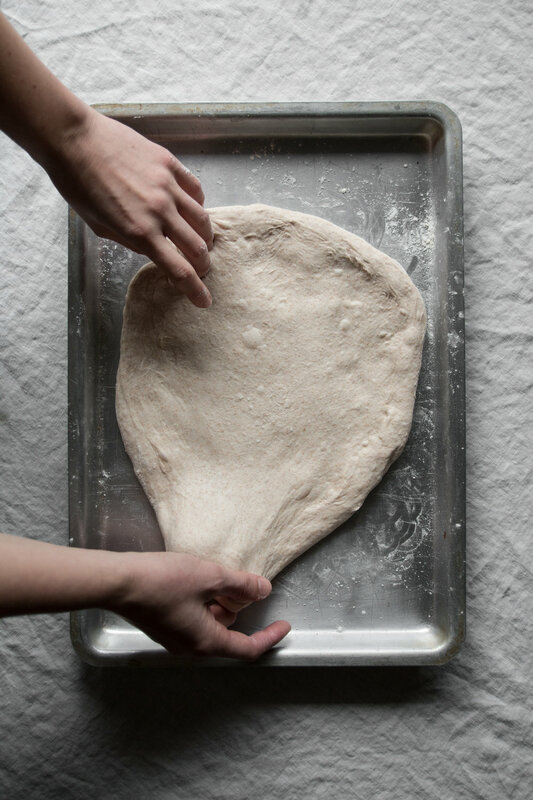 Allow the dough to rest for 20 minutes. While the dough is resting, make the date filling. Strain the water from the dates and place in a food processor or blender and add the milk. Blend until the dates have turned into a spreadable paste, adding more milk if the mixture looks too thick to easily spread. 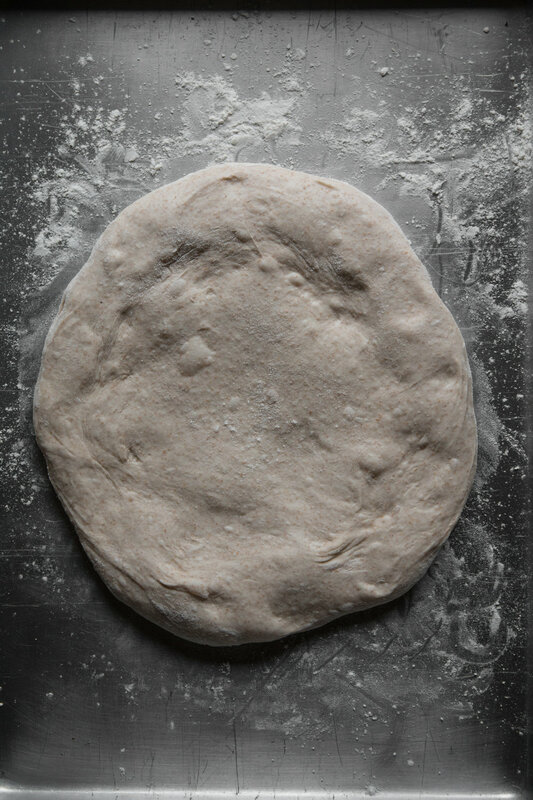 After resting, pour the dough out onto a floured surface and roll with a rolling pin into a rectangle shape that is approximately 12 inches by 24 inches. Once rolled, dot the dough with the date paste. Spread with a butter knife or a bench scraper so that the dough is entirely covered. Fold one third of the dough up and over the middle, then fold the remaining third over the first folded third. The dough should look like a folded letter. 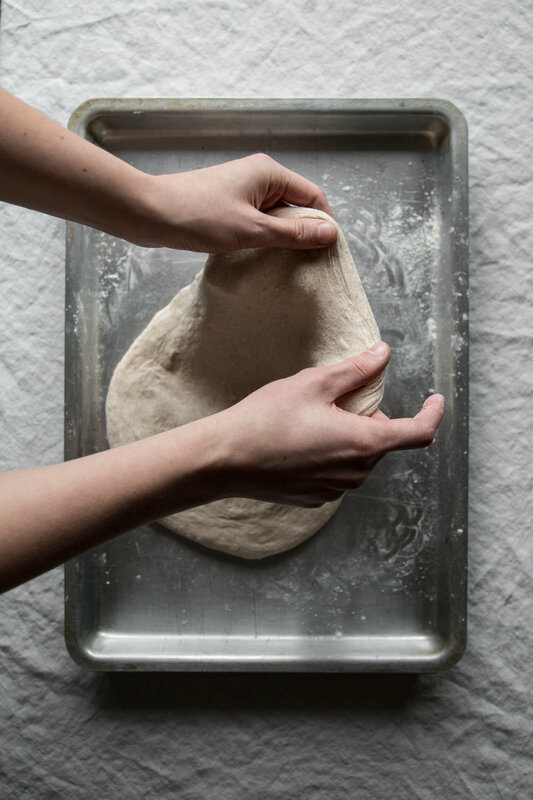 Roll the dough into a square shape approximately 12 inches across each way. 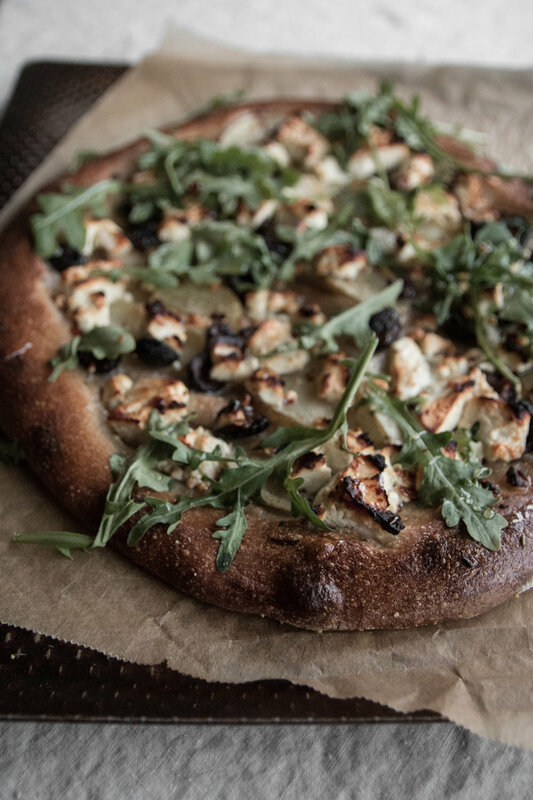 Cut strips about 1 inch wide, stretching each piece before wrapping the dough in a circular motion around itself. Place the rolls on a parchment covered baking sheet, giving them space between each roll as they may double in size, and allow to rise for 2 hours or overnight in the refrigerator (if keeping in the fridge to bake the next morning, you must give the dough 1 hour to rise after being taken out of the fridge). 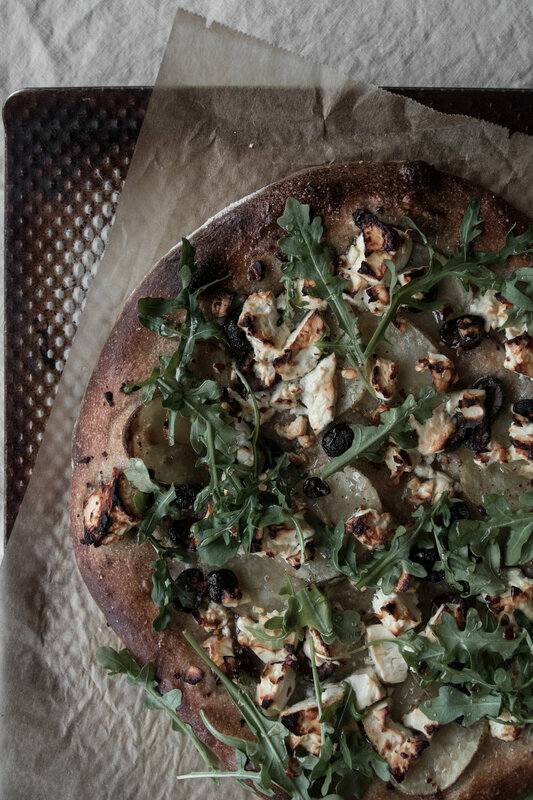 While the dough rises, preheat the oven to 400 degrees. Whisk together the egg and tablespoon of water and brush each roll with the egg wash. Dust with a bit of sugar, and bake for 12 to 15 minutes or until golden. Serve warm.